At ScottsMiracle-Gro, we’ve achieved packaging milestones by optimizing our packaging systems and substituting more environmentally-friendly materials—without compromising product quality and integrity. Last year, ScottsMiracle-Gro incorporated more than 50 million pounds of recycled or renewable content in our packaging. 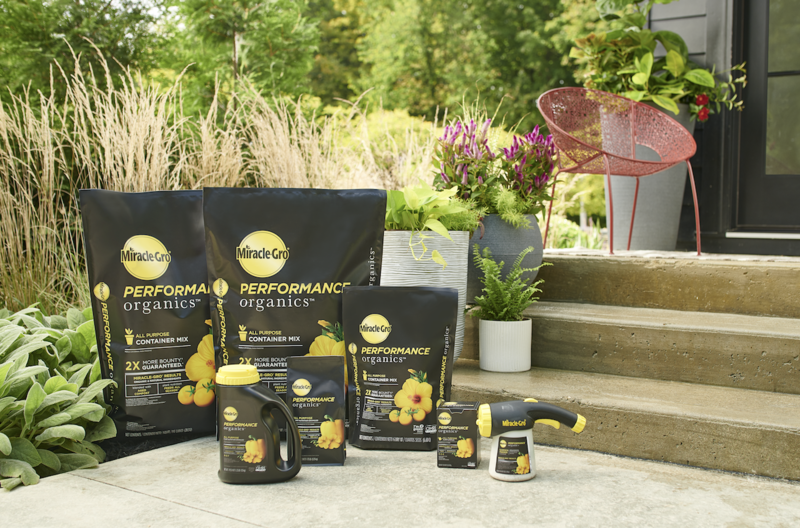 And the 2019 release of Miracle-Gro® Performance Organics® soil and plant food packages include 25% Braskem’s bio based “I’m Green”TM plastic made from renewable sugarcane. Learn more about ScottsMiracle-Gro’s commitment to improving our packaging by viewing the most recent Corporate Responsibility report here.